The J. Paul Getty Museum, part of the multi-faceted Getty Trust, opened in 1997. It has locations at the Getty Center, a renowned Richard Meier structure high in the hills overlooking Los Angeles and at the Getty Villa in Malibu. 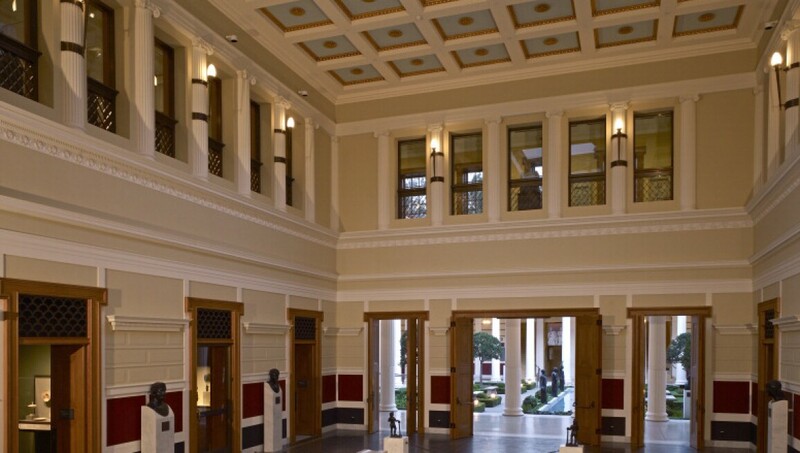 Treasures from the museum’s 44,000-strong collection of Greek, Roman, and Etruscan art and antiquities are on display at the Getty Villa, a reconstruction of the Villa of the Papyri at Herculaneum commissioned by J Paul Getty in the 1970s.